Most of the students I have spoken with say that they are afraid of organic chemistry. Well, you’re not alone organic chemistry is a very deceptive subject. 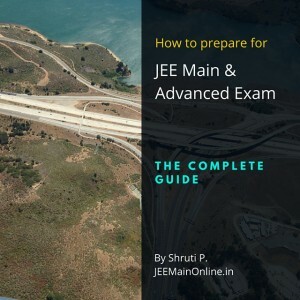 What is evident from the first look at an organic chemistry question might not be actually what is being asked so you need to be double careful when attending organic chemistry questions in the JEE Main examination. 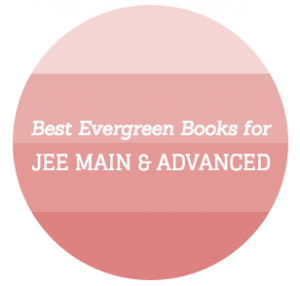 That being said you should always remember that organic chemistry is one of the most scoring sections of the chemistry paper in JEE mains or JEE advanced examination. 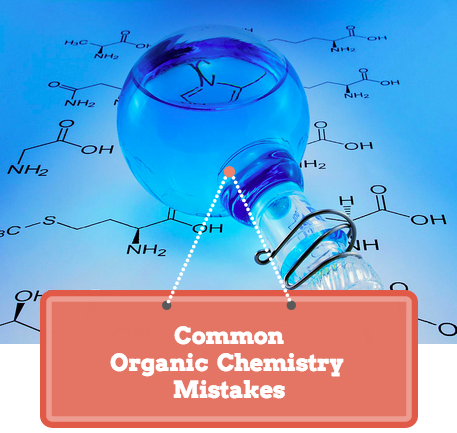 In this article we will see seven common organic chemistry mistakes that are committed by students – and if you keep these mistakes in mind you can always save yourself from losing those very important marks and ace the organic chemistry section in your JEE main paper. Drawing penta valent carbon that is carbon with five bonds is by far the most commonly committed mistake in organic chemistry by students. The second really big mistake that students make is not counting the number of carbons in the organic chemical reactions. For example when you take a look at this hydrocarbon below that reacts with HCl and you can see the student has written a resulting compound that has one carbon less than the original number of carbons in the Left hand side of the reaction. You always need to keep in mind that after you’re done with an organic chemistry reaction, make sure you count the number of carbons on both the sides of the equation. You know what a formal charge it right? Well then you should also know that there are many students who forget to include the formal charge sign on the organic compounds that they draw, thereby losing valuable marks in exams. Take a look at the image below and you will know for yourself what I’m talking about. Can you locate the formal charge in the compound structures above? Sometimes examiners trick students by changing the structure of the organic compounds. It’s not the exact physical structure of the compound per se but It is how you draw the Carbon carbon bonds. Take a look at the examples given below – for instance in the first compound, the first structure is the same as the second structure. It is just that the second structure has been drawn in a different manner. Have you been tricked into making these mistakes ever before? This one might seem really silly to some of you but yes this is another mistake that students often commit. It is about forgetting E/Z and R/S cis/trans prefix when you name an organic compound. Go through the images below I’m doing exactly what I am talking about. Stereo chemistry is one of the most important topics in organic chemistry. Stereo chemistry is often referred to a 3-D representation of organic structures and this is exactly where students falter. Always remember to use stereo chemistry properly. 7. This one again is related to Stereo chemistry. Students often forget to address Stereo chemistry properties to the resultant products. For example in the reaction you can see how the two OHs present could have changed everything in a different manner altogether. Can you name the compound in the left hand side of the reaction above? One of the easiest ways to recognise Organic Chemistry compounds is to know the functional groups by heart. Familiarity with various functional groups can also help you to guess and eliminate options while answering Multiple Choice questions in the JEE Main exam. You can easily remember the various functional groups by downloading this free cheatsheet for functional groups in Organic Chemistry. So here were the seven organic chemistry mistakes the students often commit. We will add a few more soon. 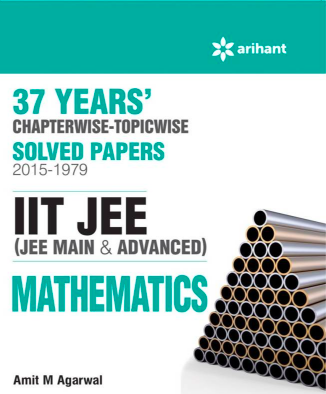 However, which of the above seven mistakes have you ever committed during your JEE Prep? Do let us know in the comments below. Do not send any mail to me.